Our team of planners are here to make your dream wedding a reality! Planning a wedding can be extremely stressful and overwhelming. Most couples do not have time to do the leg work required to book vendors and do not know if they are the best people to service their wedding. Thats where we come in. We are a Full service wedding planning company that focuses on our customers needs. Our planners have combined experience of over 15 years. Let us help you have a stress free wedding! 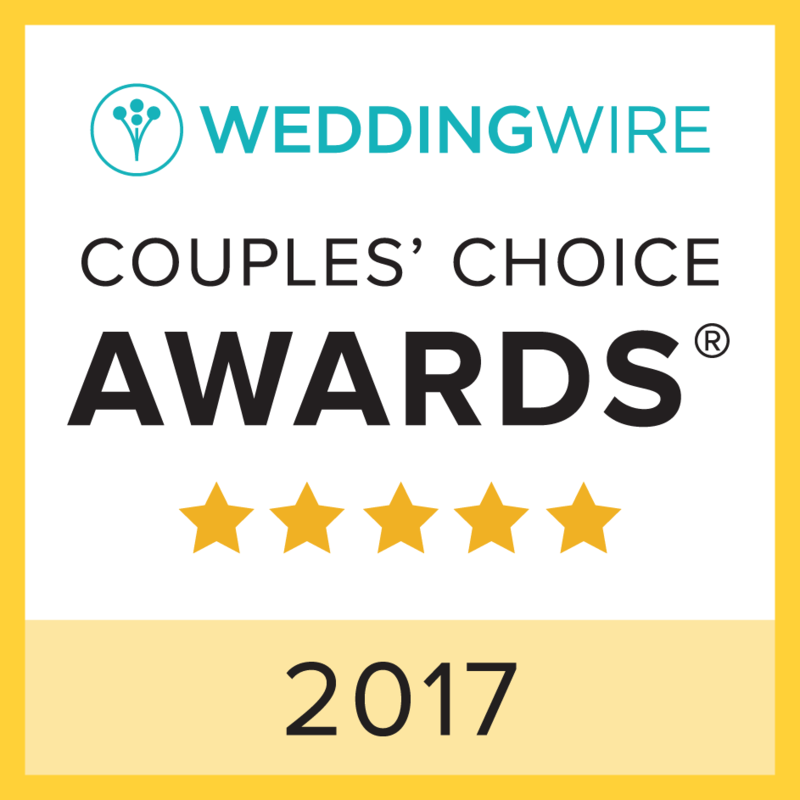 Thank You to all of the photographers that helped with all of the photos for past weddings on our site! 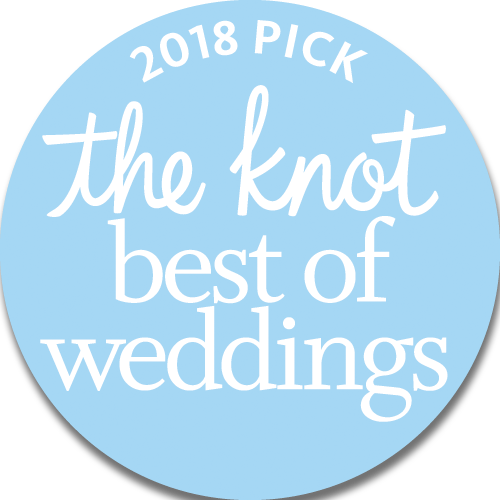 Studio 9 Photography, Sarah Kossuch, Justine Castle, Marco Antonio, Courtney Carolyn, Jesse David Green, Melissa Elaine, Jack Hoyle,Erin Hannam, Detroit Wedding Photography, Phil Black Photography ,E Schmidt, Kari Dawson, Rosy & Shaun, Jacob & Finch and Dayna Mayne.